 Supports cellular energy levels.  Energizes the body during physical activity. 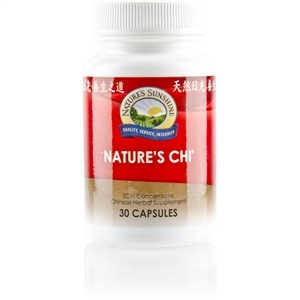  May help reduce the body's desire to eat (according to Traditional Chinese Medicine). 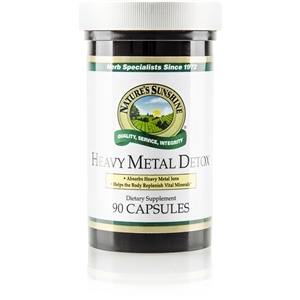  Stimulates the immune system. 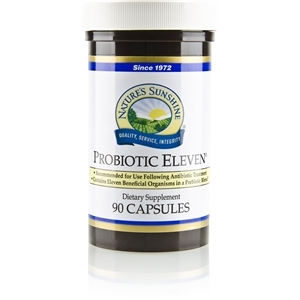 Take 1-2 capsules twice daily between meals.